CONTACT Refreshing beauty one home at a time. Visiting hours: 8 am - sunset daily. Open for the holiday weekends. ​ 11120 Golf Links Rd. 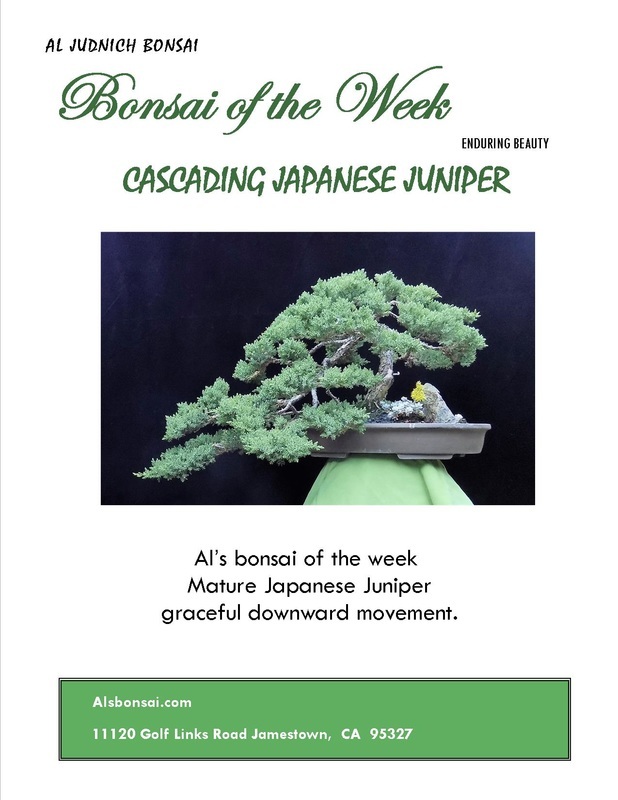 Thanks for supporting Al's Bonsai, Farms of Tuolumne County and local small business.